YAY! 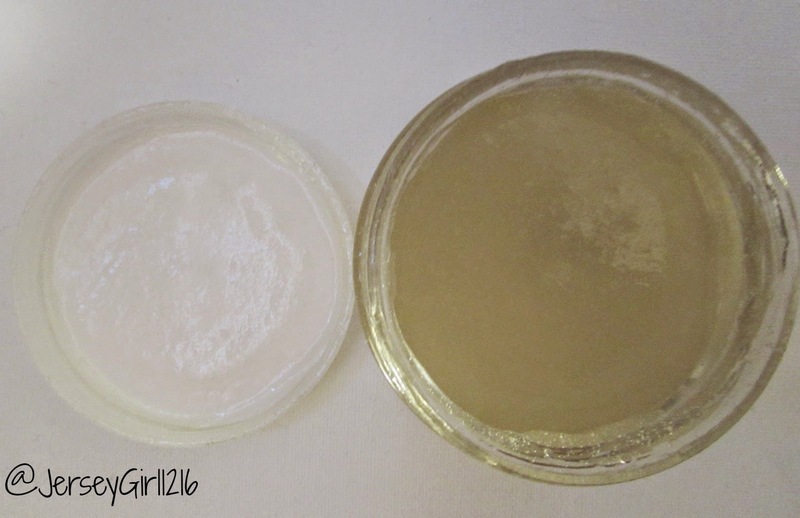 This is my 100th post and what better way to celebrate that, by talking about this product that is great to use! This styling gel provides nourishment to the edges, while holding them in place. What's great about this product is that it blocks humidity, which keeps it frizz free! I am sure we all have problems with frizzy hair. If you don't you are very lucky. 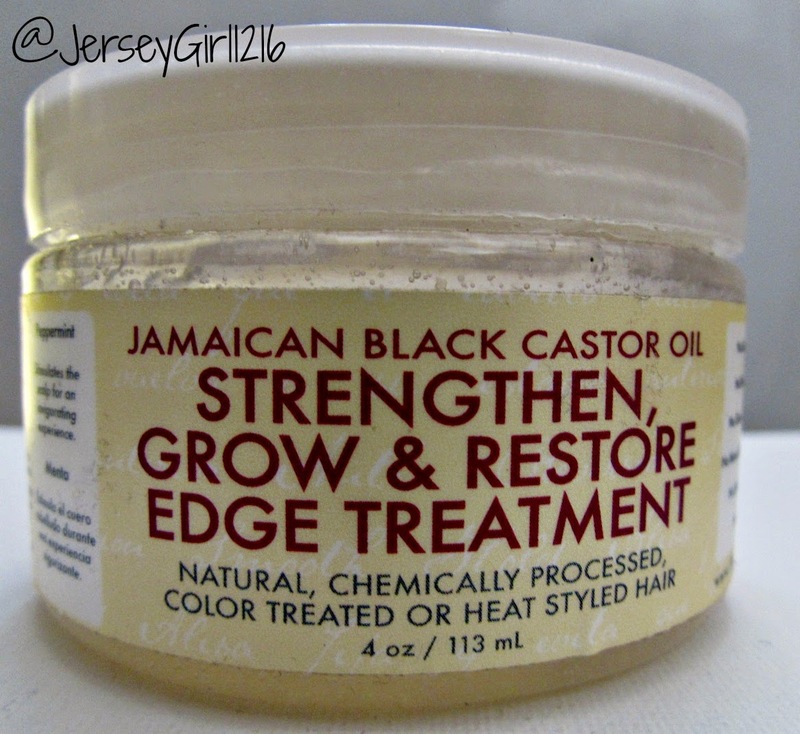 This would still be a great product to use for your edges. It will help them grow and keep away flyways, giving you a sleek look! One of the most important things about this, is that it's very versatile! This works on Natural hair, Chemically Processed hair, Color Treated hair, and Heat Styled hair! So basically we can all benefit from this. This is from the Shea Moisture line! Moist of my hair products are from Shea Moisture. I am not affiliated with them in any way, I just really like using this brand for my natural hair. It's Sulfate free and Color safe. Which is a plus for me, because I do not use Sulfate products anymore. - Deeply moisturizes while conditioning the hair and the scalp. - Loaded with reparative omegas that promote healthy hair growth. - Stimulates the scalp for an invigorating experience. I recommend checking out this product for yourself. If you want to it can be found at Walmart!